The audience at Tuesday night’s reception reflected this diversity of interests and it was a who’s who of leading campaigners, politicians, researchers, journalists, scientists, civil servants, lawyers, land reformers and policy advisors. 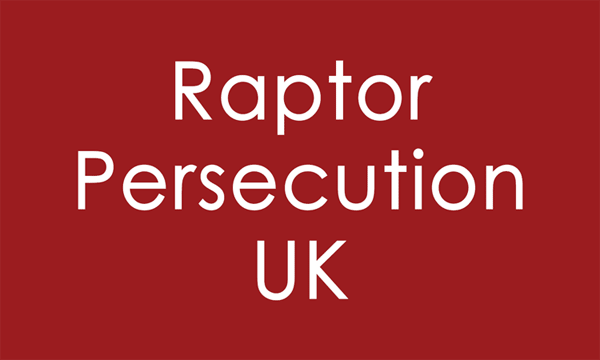 You can watch the Revive launch event featuring special guest speaker Chris Packham on our twitter page here. We will later release recorded footage of the evening on other channels to make it more accessible. 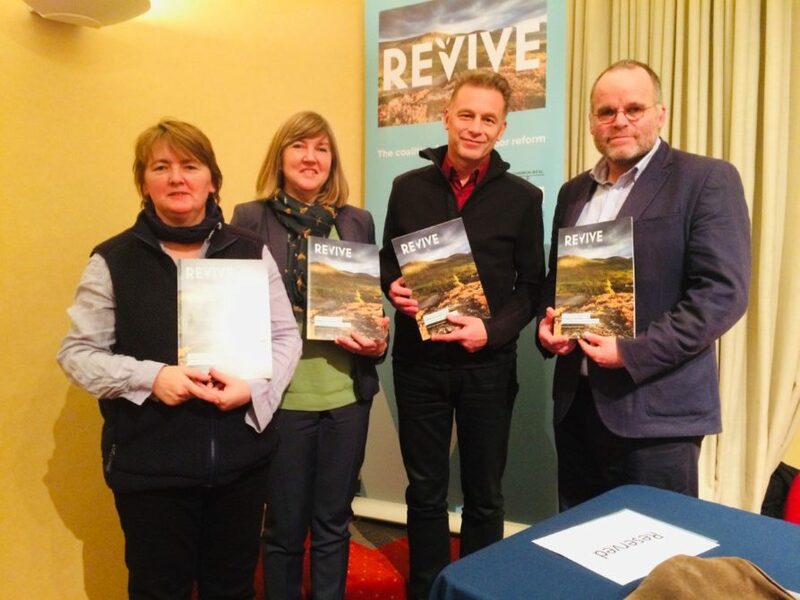 The night also saw the launch of our brand new report by Dr Ruth Tingay and Andy Wightman which you can read here and the Revive Pledge which you can sign and share here.